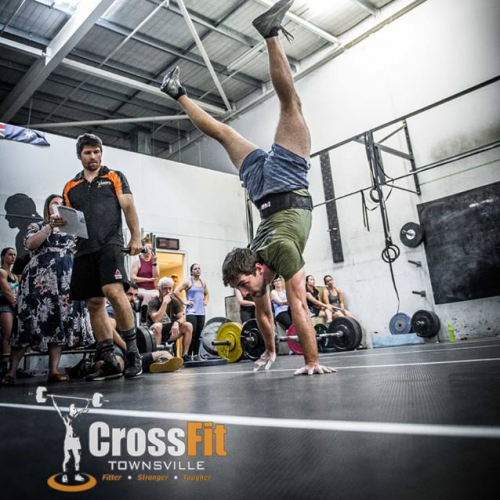 Just a reminder this Saturday we don't have normal classes and instead we have our PIG Throwdown which is our fundraiser for Jordan who is off to Cape Town in a couple of weeks to compete in the Fittest in Cape Town CrossFit sanctional. The PIG Throwdown will be 3 workouts and we have 3 levels to accomodate all abilities. All you need to do is jump on to the app and register in whatever level you feel most comfortable. We will kick off at 6.30am and it will run until around 11. We are supplying some fruit for in between workouts and a BBQ brunch at the end (all 6WPA approved). All we ask is you donate $20 to help the Pig on his way. Thank you for your continued support! !